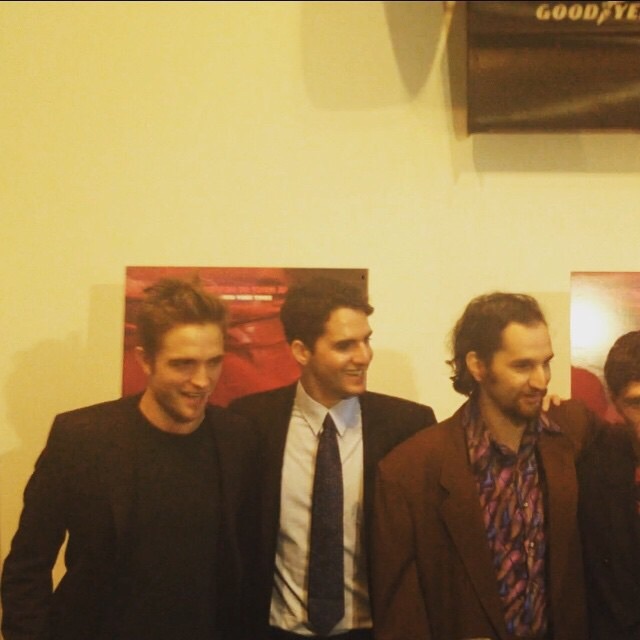 UPDATE: Adding a couple more media pics and video! Scroll down! Photo caption: . 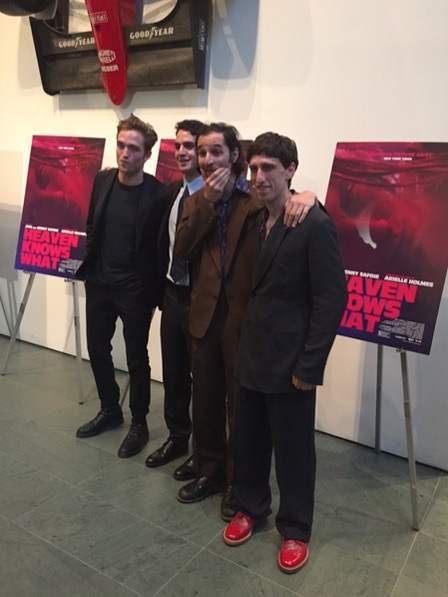 @HeavenKnowsWhat premiere tonight! 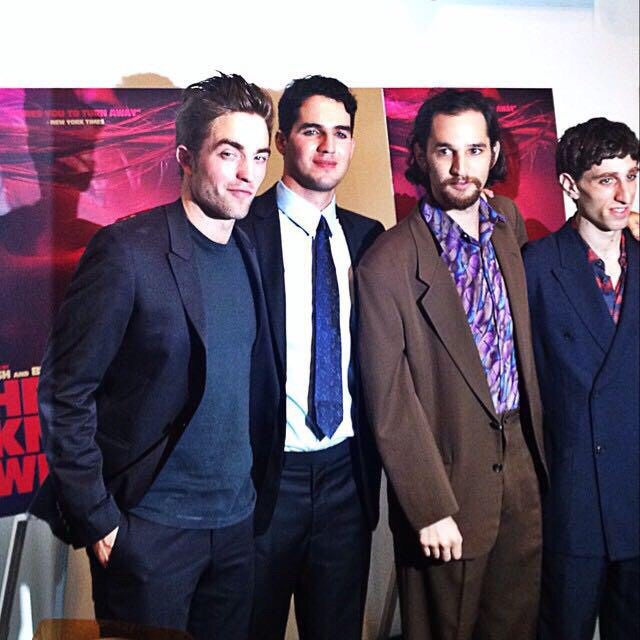 Pictured here, filmmakers @JOSH_BENNY, actor Buddy Duress, and #RobertPattinson! 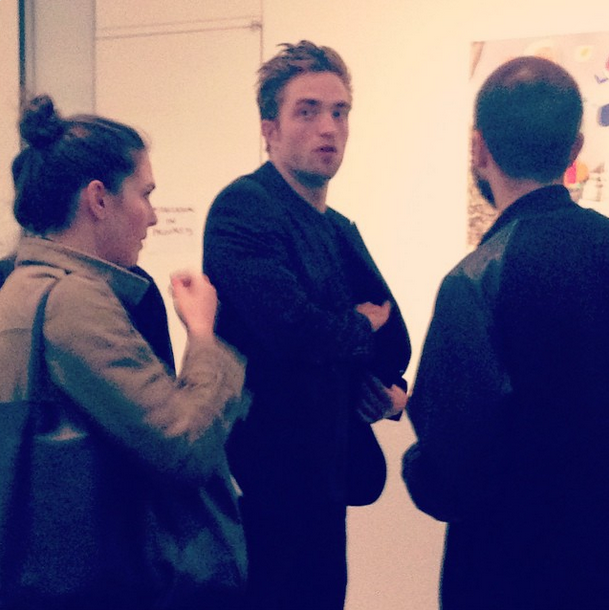 Video of Rob on the "red carpet" under the cut! Source | Source | Source | Source | Thanks Cosmo!